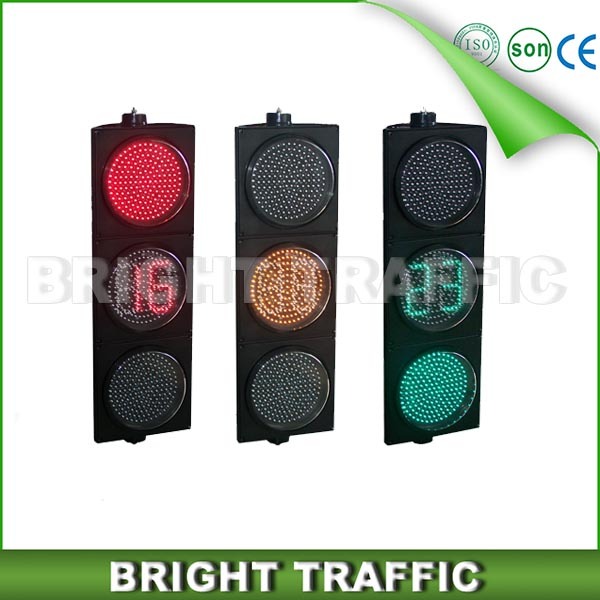 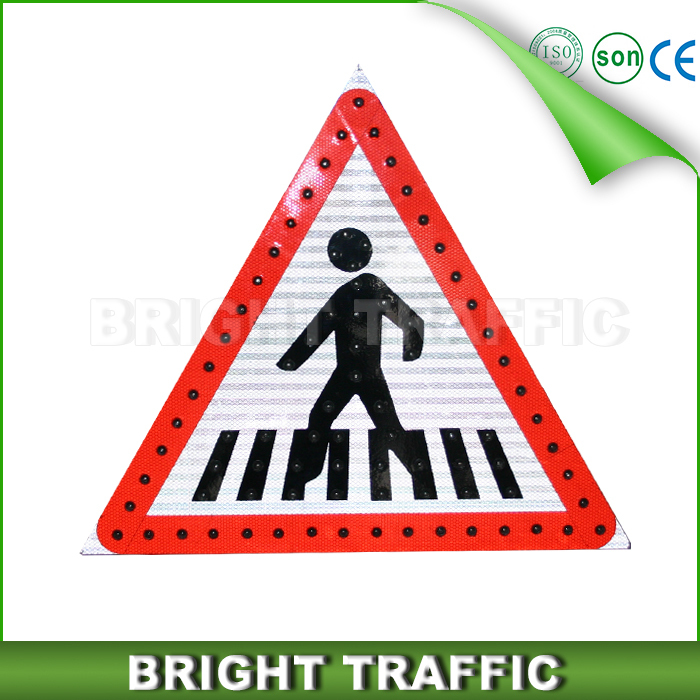 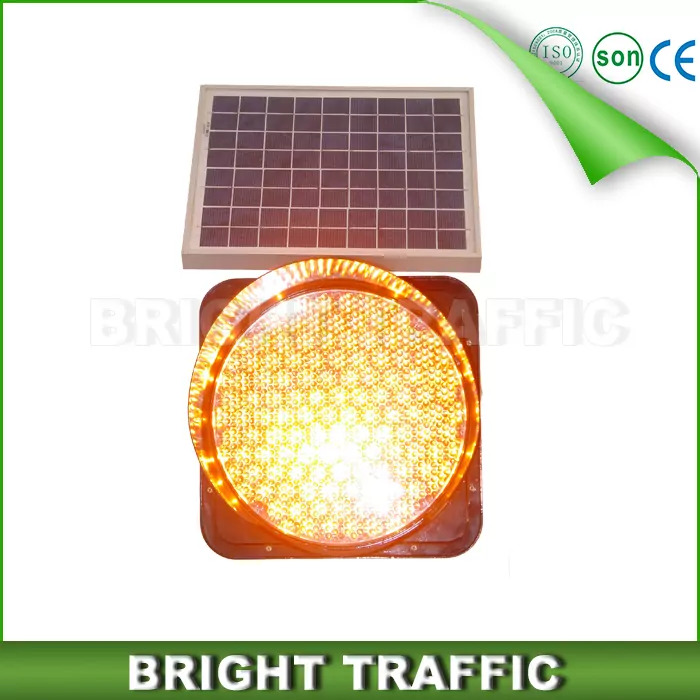 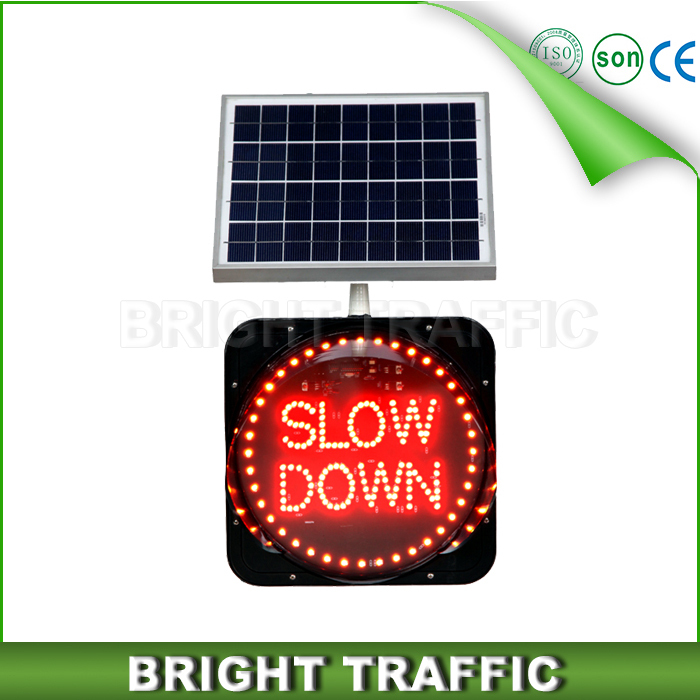 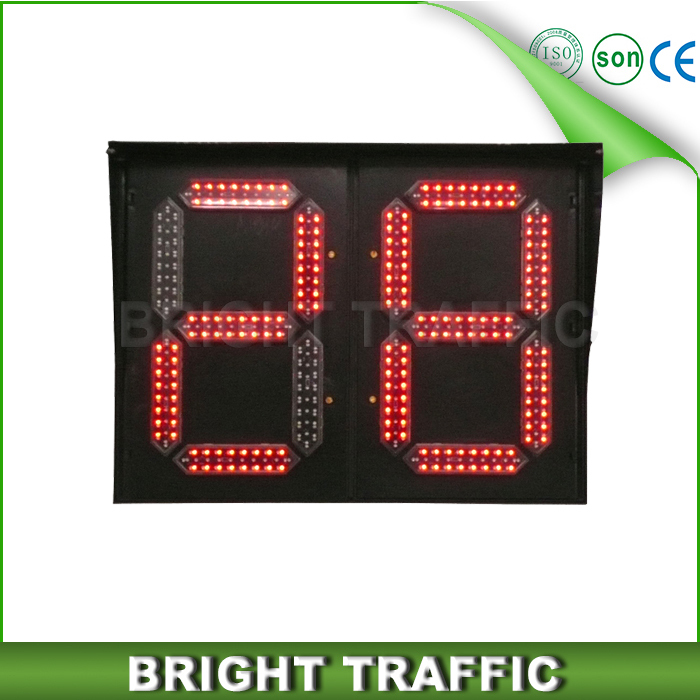 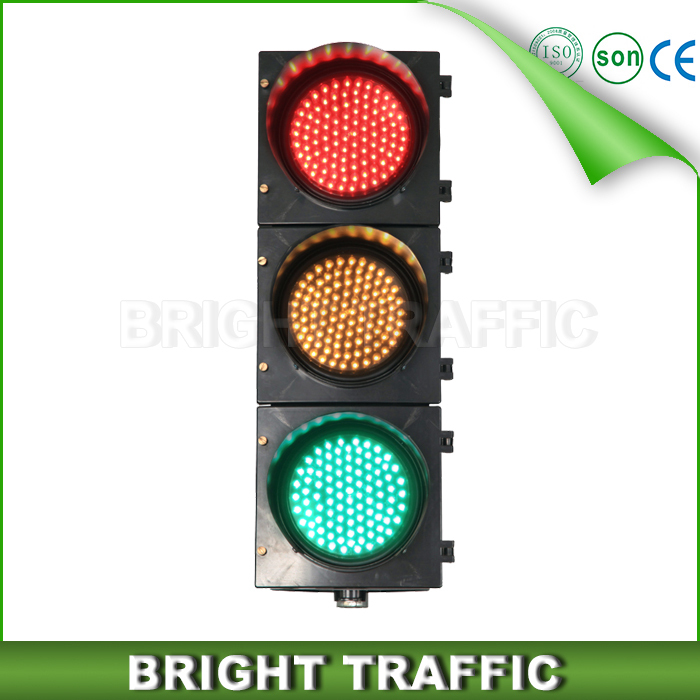 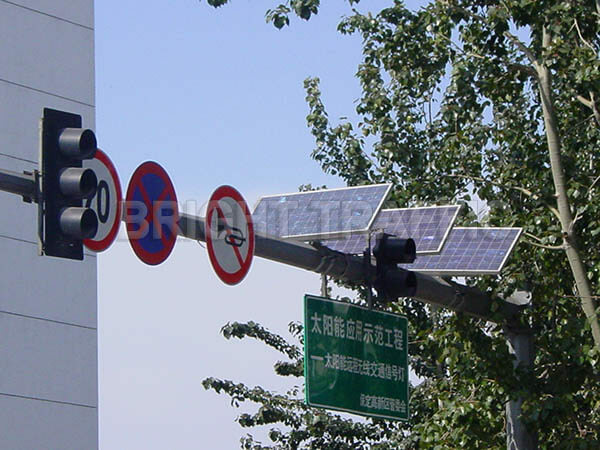 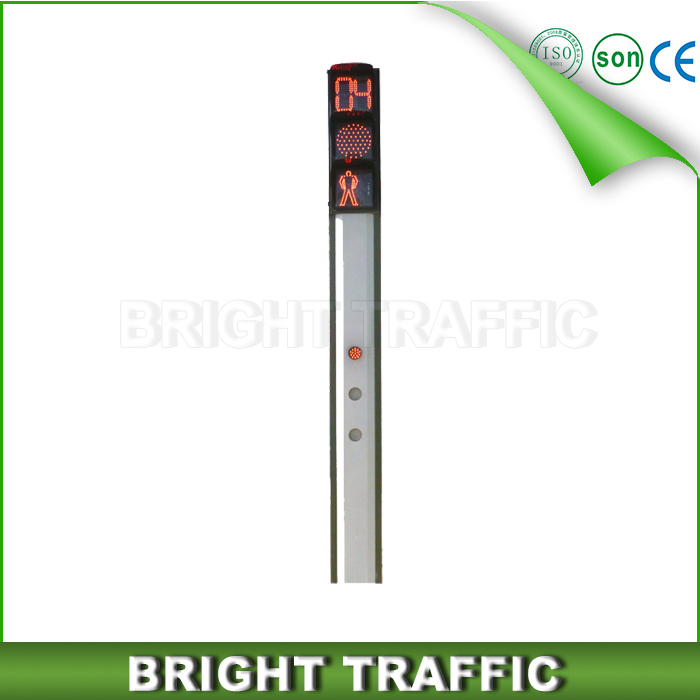 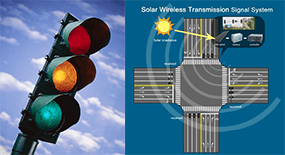 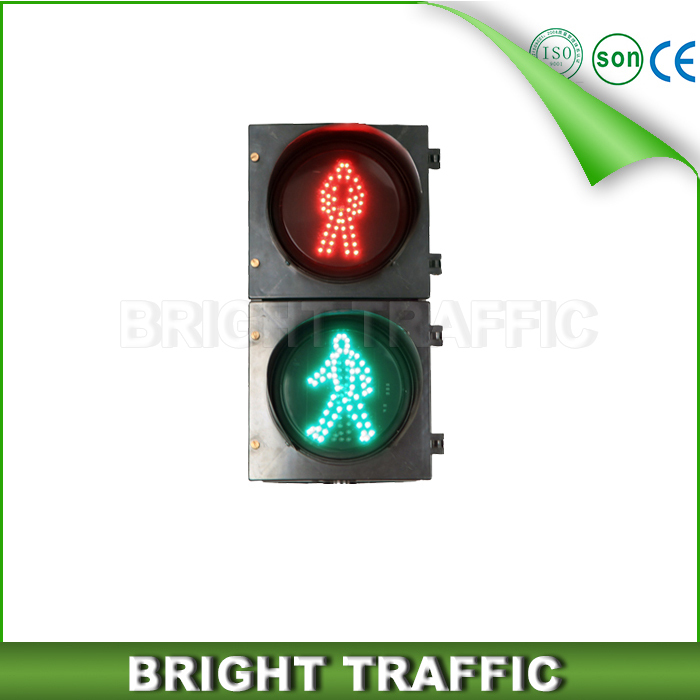 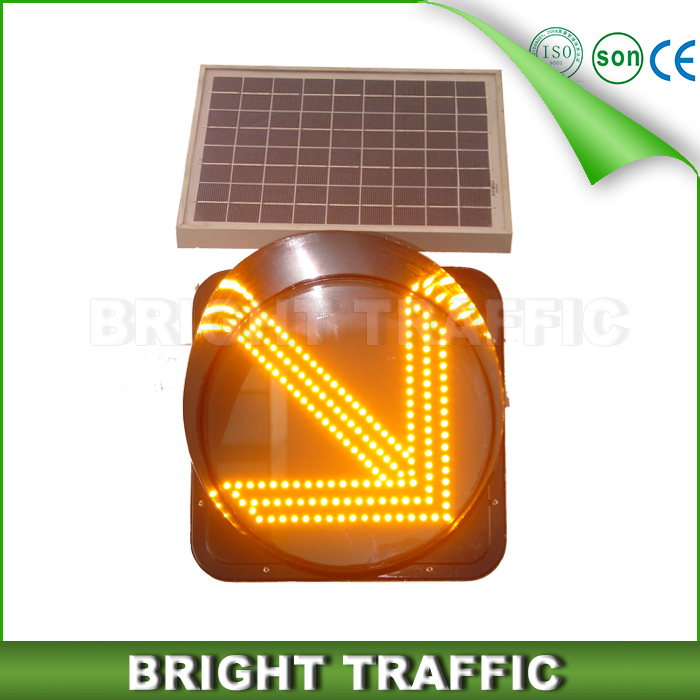 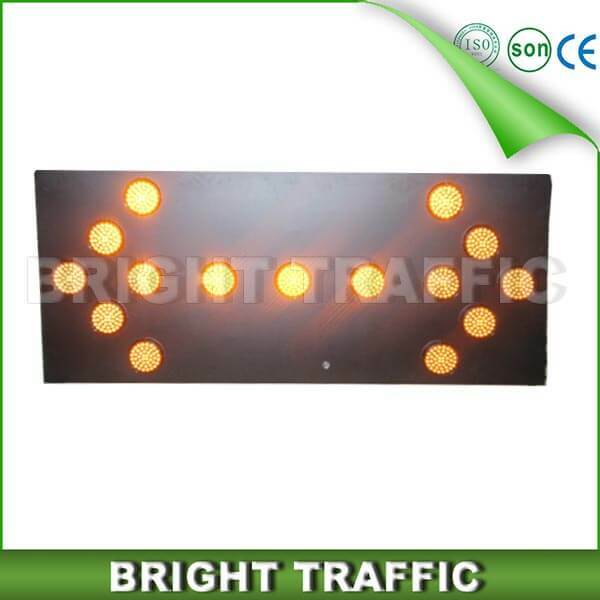 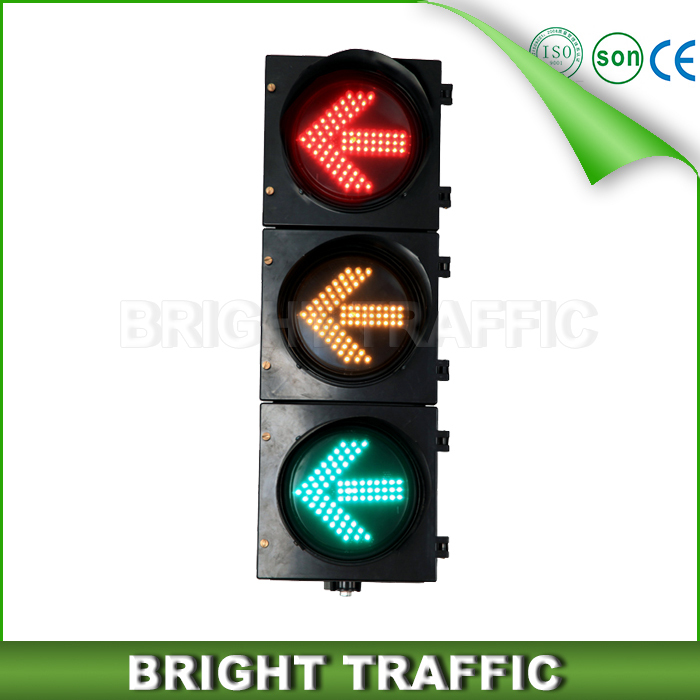 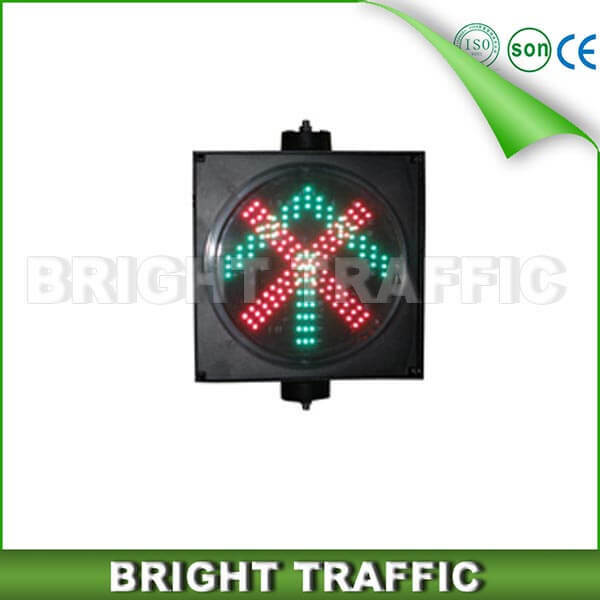 Solar traffic lights are signalling devices powered by solar panels positioned at road intersections, pedestrian crossings and other locations to control the flows of traffic. 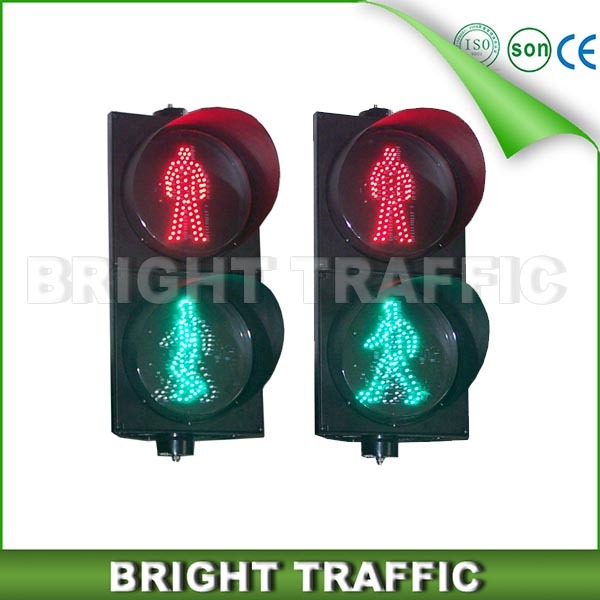 They assign the right of way to road users by the use of lights in standard colors (red – amber/yellow – green), using a universal color code. 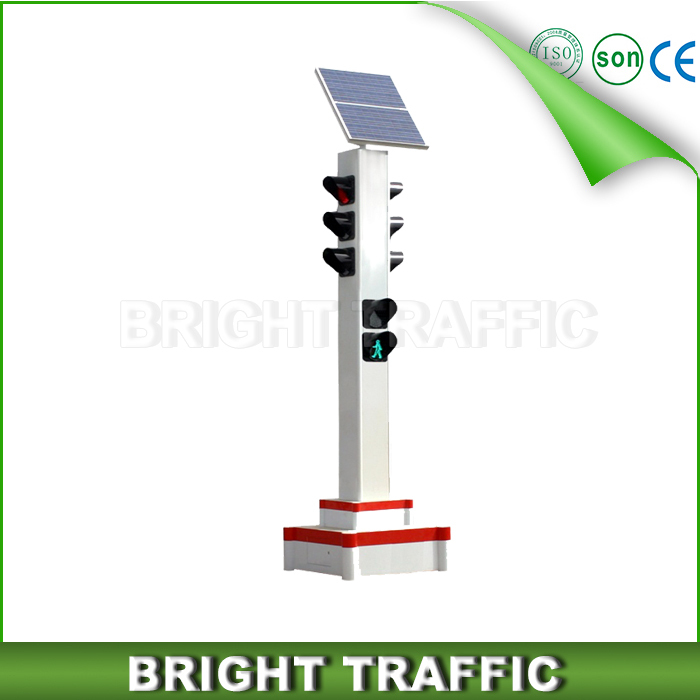 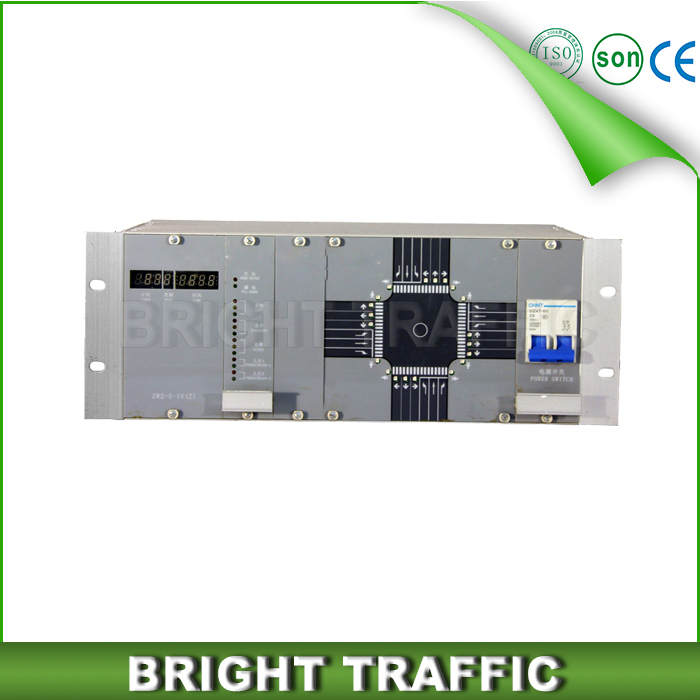 Most of the solar traffic lights have battery back-up for functioning during night.